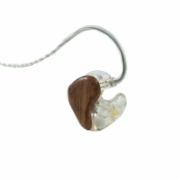 The SH-3 Custom IEMs has been designed with a flat and accurate sound signature. 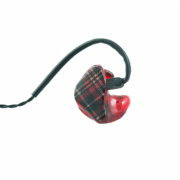 It is more specifically designed for singers, guitarists or other music players who need detailed mid and pristine highs. 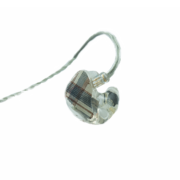 It is also the ideal product for sound engineers who need very transparent and accurate reference monitors. 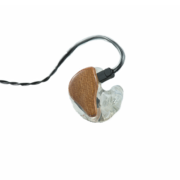 Ovrerall sound: Neutral and detailled, sounds like a transparent studio monitor speaker.